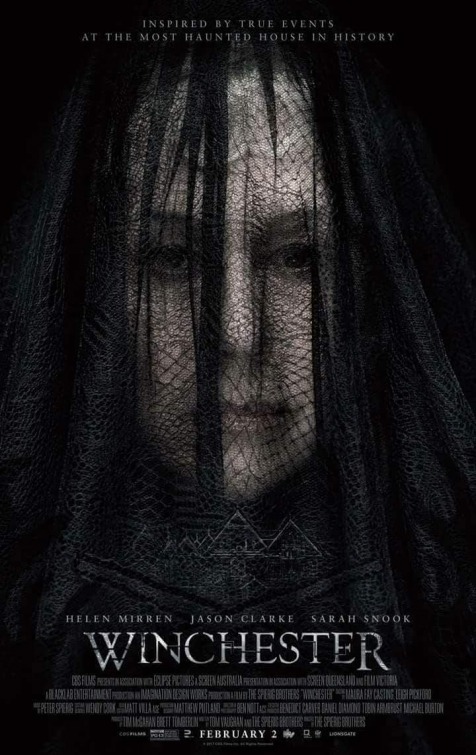 A little bit of comedy and a little bit of horror for you this Monday! The Tomorrow People star Robbie Amell will lead the cast in a very interesting high concept single camera sitcom UPLOAD over at Amazon! The story is set in the future where humans are able to UPLOAD themselves into their preferred choice of afterlife. When Nathan (Robbie Amell) meets his early death, he is greeted by Nora in his version of heaven. The series follows the two as Nathan grows accustomed to life away from his loved ones, and the alive Nora struggles to stay afloat working her job alongside Nathan in the afterlife. 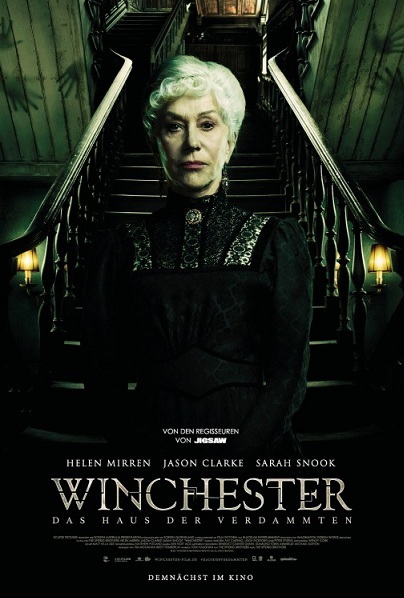 Meanwhile, a new trailer, photos and poster have been released for period set thriller horror WINCHESTER in which Helen Mirren plays the famous heiress to the gun production empire. 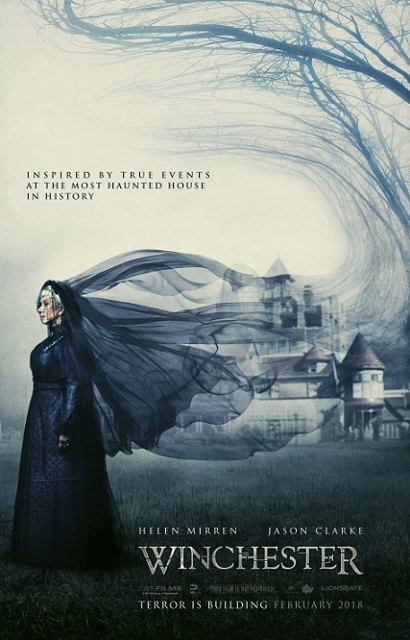 house, whose construction began in 1884 and continued until Sarah Winchester's death on September 5, 1922, can still be seen in California and it is big tourist attraction. 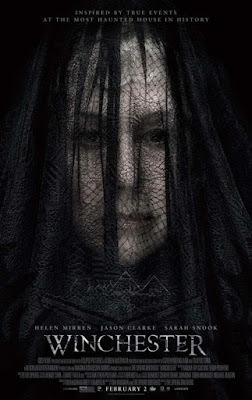 I can't believe Helen Mirren is in a horror movie. Oh well, I guess she's played everything else. 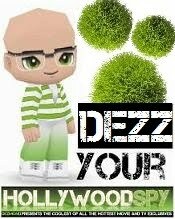 I'm not keen on visiting Cali again, but I would like to tour the house. Jason and I decided that maybe some day just the two of us would go back and drive the coast and visit the huge redwood forest. If we do, I think a detour to this odd little house will definitely be on the itinerary. I'd probably be scared to visit it! I just signed up for Amazon so I will have to check this out! Thanks for the heads up! 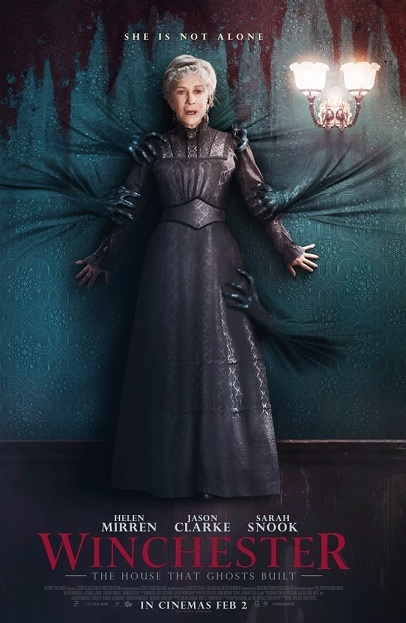 Helen Mirren in Winchester looks freaking awesome. Definitely on my list!!!! Glad she did not scare you too much!